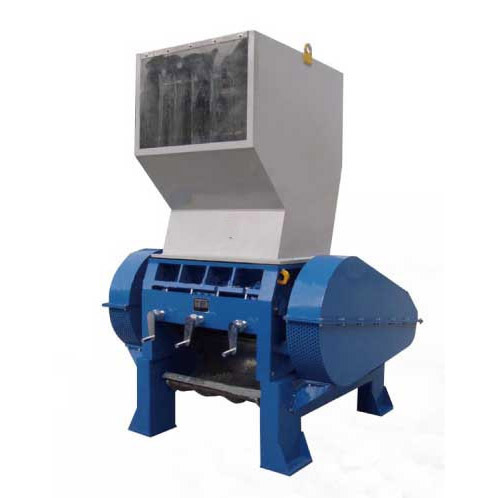 When the garbage shredder breaks the hollow material, it can be equipped with a press device to increase the output. In recent years, with the widespread use of plastic bags, snakeskin bags, tons of bags, fishing nets, tires, and film plastic products, how to effectively recycle used waste has become a problem that many manufacturers have to solve. The emergence of the garbage shredder effectively alleviated this problem. 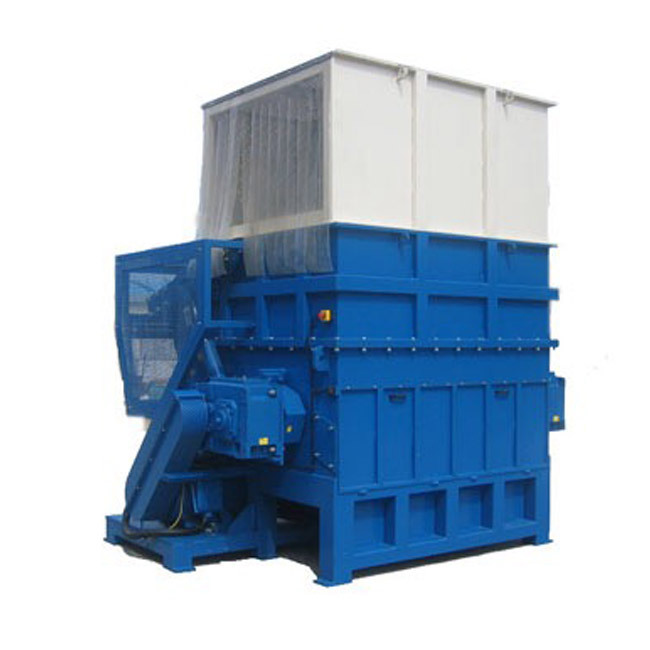 When the garbage shredder breaks the hollow material, it can be equipped with a press device to increase the output. In recent years, with the widespread use of plastic bags, snakeskin bags, tons of bags, fishing nets, tires, and film plastic products, how to effectively recycle used waste has become a problem that many manufacturers have to solve. 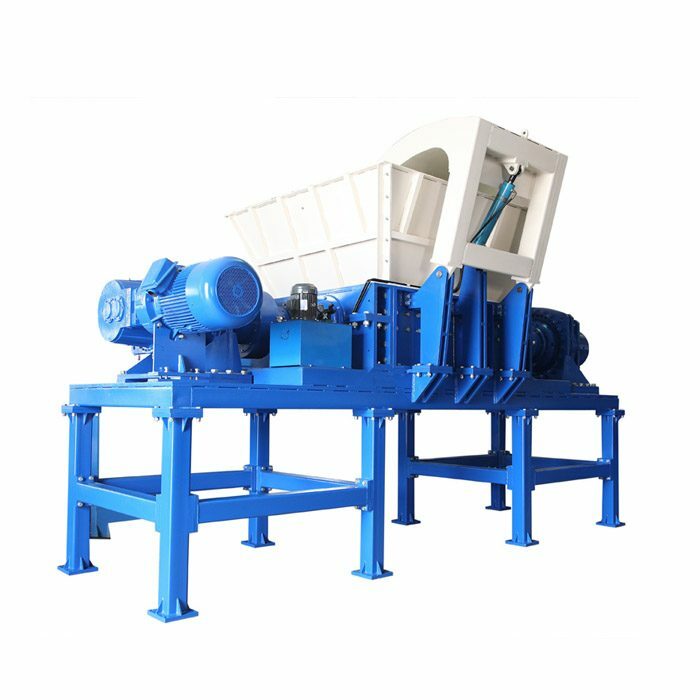 The manufacturers rely on the purchase of expensive or high-power and low-efficiency equipment to recover, the investment cost is too high, and some plastic products are directly burned, which affects the environment and is not conducive to economic sustainable development. How to recycle waste products cost-effectively has become a key research topic for all manufacturers. The emergence of the garbage shredder effectively alleviated this problem. (1) Thick and heavy moving knives, high breaking efficiency and fixed knives are all cast with alloy steel, which is sturdy and has a long service life. (2) The iron frame plate is thick, resistant to high torque and very strong. 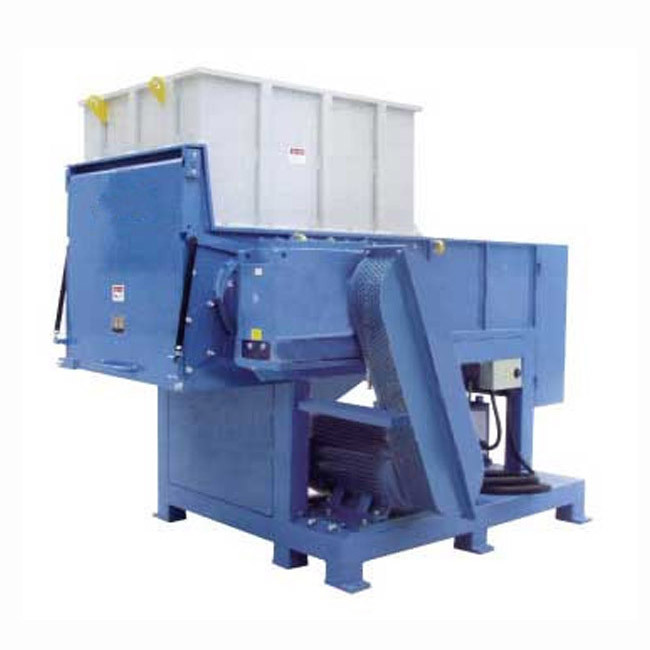 (3) Garbage shredder is easy to adjust, low maintenance cost and economical and durable. 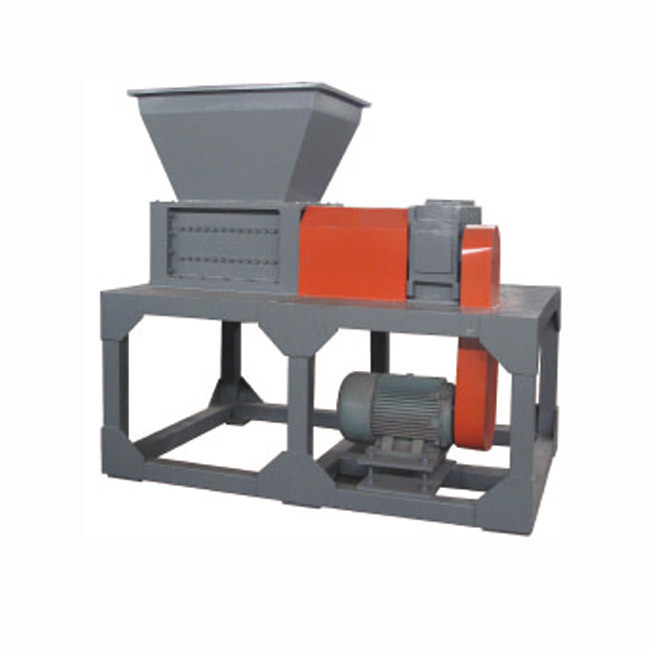 (4) The unit yield is the theoretical calculation of the throughput, and the specific use should be based on the actual crushed material density and shape.